Teaching an old dog new tricks is easy with the right incentive! 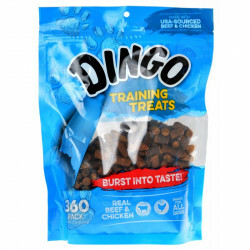 Dingo Training Treats are bite size bits of real, USA-sourced beef and chicken in small, low-calorie morsels - perfect for rewarding your furry friend and keeping him eager to earn more. 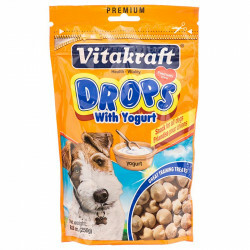 Feeding Instructions: Feed as a treat or a snack. For supervised consumption only. Always provide enough drinking water and visit your veterinarian regularly. Wash hands thoroughly after handling. 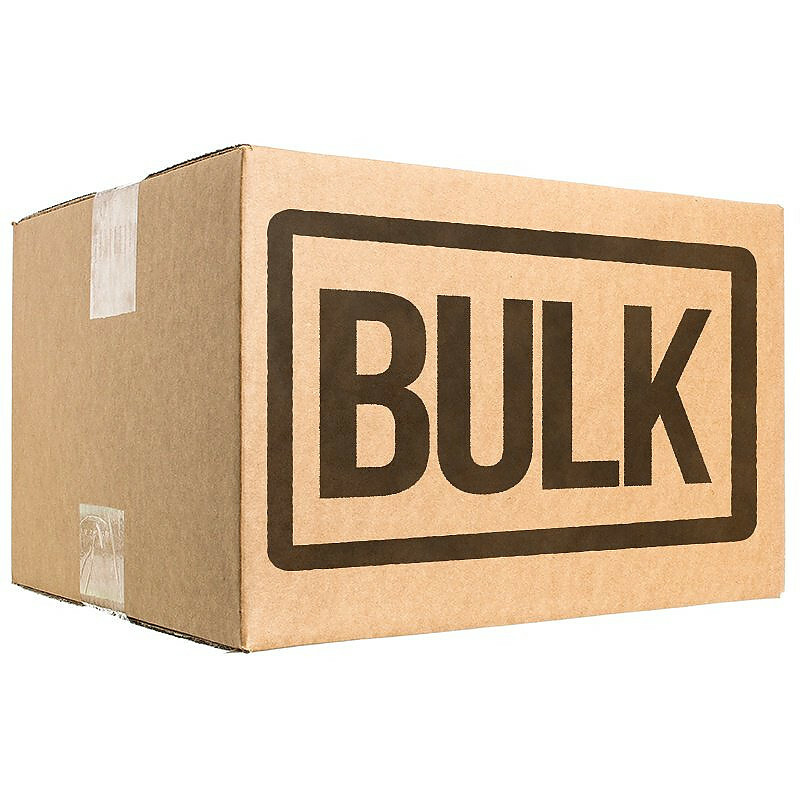 Ingredients: Beef, Chicken, Soy Grits, Sugar, Beef Liver, Sugar, Propylene Glycol, Dextrose, Salt, Natural Smoke Flavor, Hydrolyzed Vegetable Protein, Potassium Sorbate (preservative), Oil of Garlic. 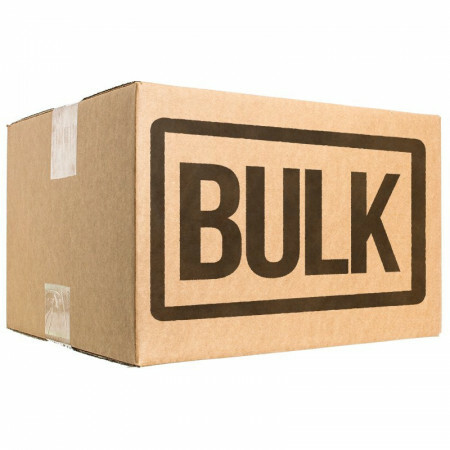 I have 3 huskies and they all come running when they hear the bag. These are small pieces, so they're great for training. Our dogs have sensitive stomachs and these don't seem to bother any of them, which is great. 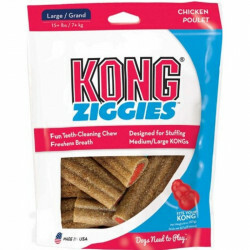 First off my dog loves these treats. He's not easily focused and these help a great deal when working with him. The only negative is that they contain sugar. Not a lot but it is there. I have noticed that he gets wound up when he's had more than a few. I don't know if its from sugar or he just likes them so much. He has some very serious behavior problems from past abuse so it could very well tie into that and have nothing to do with the treats. 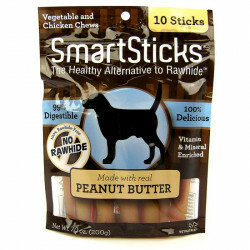 I use these treats strictly for training and they are the best that I've found. I hope Dingo continues making them.